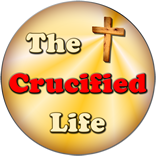 HomeThe Crucified Life Ministries BlogDoes Your Life Have These Perpetual and Pleasing Ingredients? Peace and holiness, or having “spiritual zest,” is a crucial element in living a new spiritual life. These spiritual components come only through possessing a personal relationship with God. Not just present with making a profession, or claim of faith in God but actually having a personal relationship with God which is cemented in faith and perpetually solid in both the Truth and Spirit of God. Mankind is naturally at war with both God and man from birth. Peace with all mankind and sanctity and pureness with God will not exist apart from the Spirit of God dwelling within man’s softened heart. 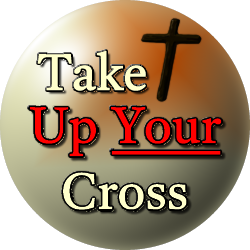 These crucial spiritual elements cannot be manufactured, faked, simulated, or suppressed in the life of a Christian. Mankind either has the “real spiritual deal” and exists spiritually regenerated in his heart, or he subsists spiritually dead and living in opposition to things of God. The Bible tells us that both Truth and Spirit are eternally vital ingredients in new spiritual life with God.